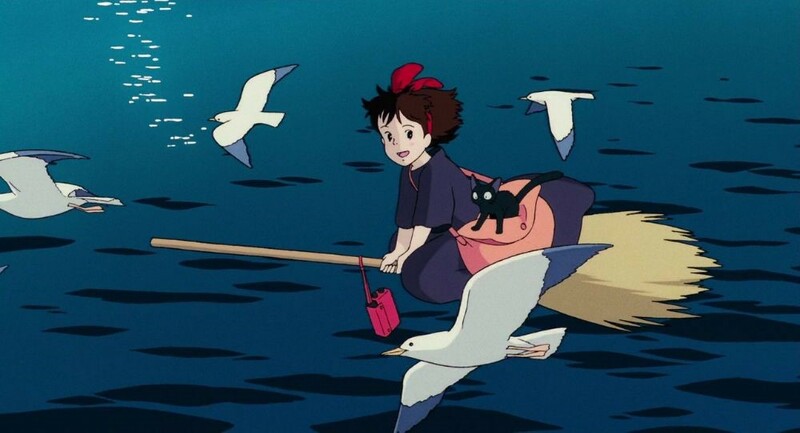 OFFICIAL PRESS RELEASE – Toronto, ON, (TSX: CGX), March 26, 2019 – Cineplex Events’ Studio Ghibli Fest returns to celebrate the 30th anniversary of Kiki’s Delivery Service and all things anime with a line-up of visually stunning features from the legendary animation house. 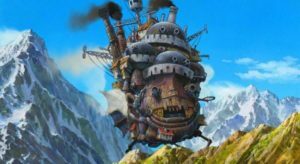 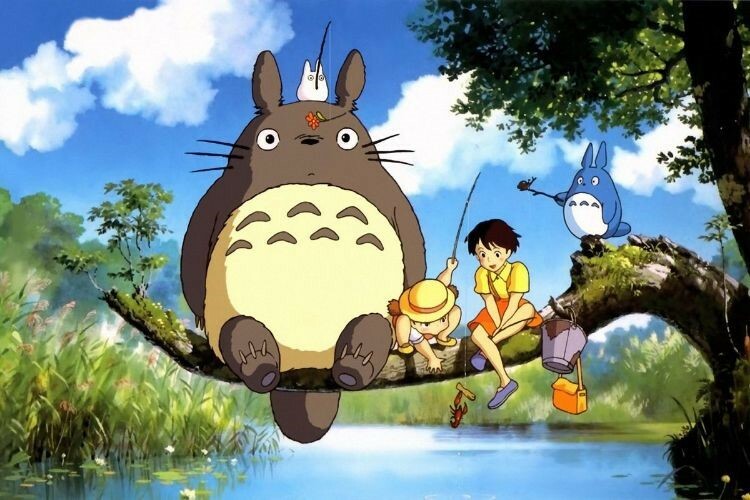 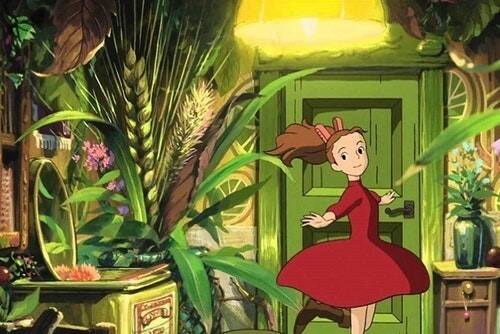 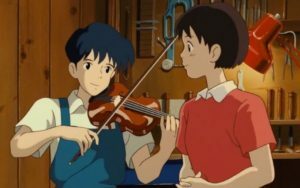 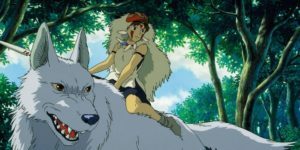 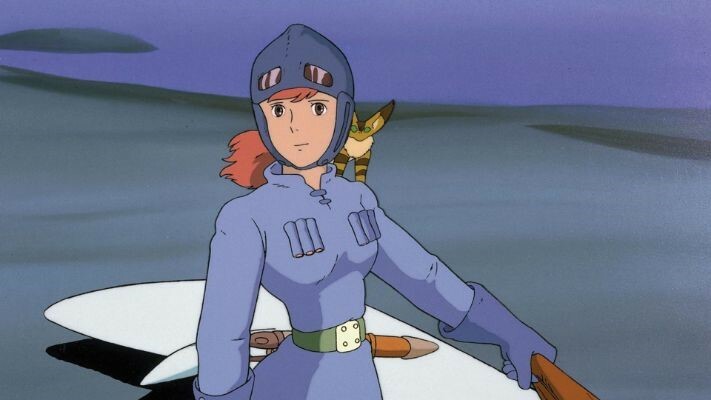 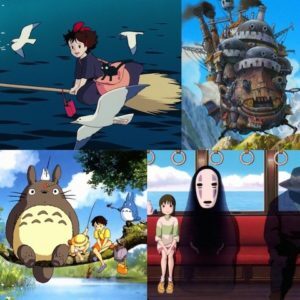 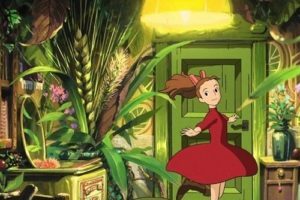 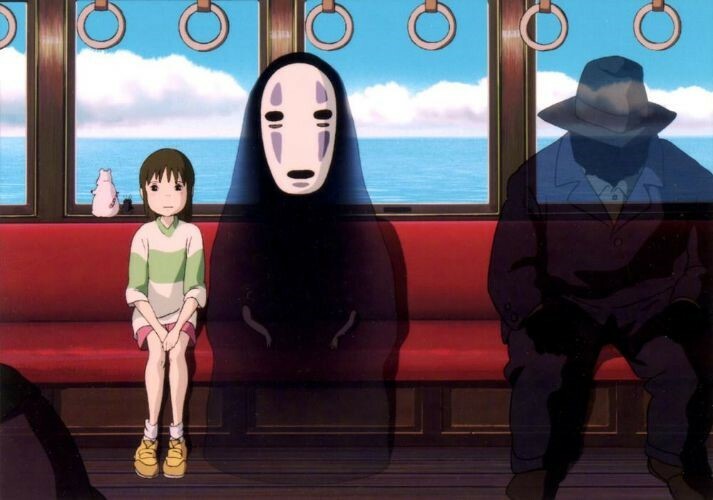 Beginning April 7 and screening until December, audiences can rediscover all of their favourite Studio Ghibli characters in 41 participating theatres across Canada. 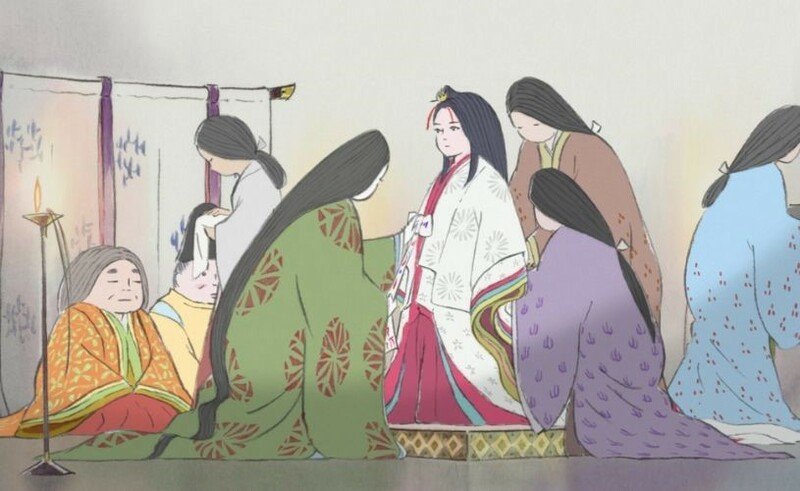 Each film in the line-up will screen in both an English dubbed version and in Japanese with English subtitles. For participating locations, showtimes and tickets, please visit Cineplex.com/Events/Anime. 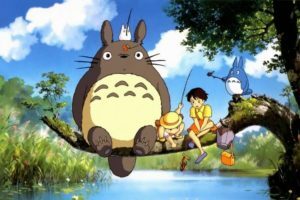 Sign up for Cineplex Events’ monthly newsletter to receive previews to upcoming Events Cinema programming, exclusive interviews, contests and more.